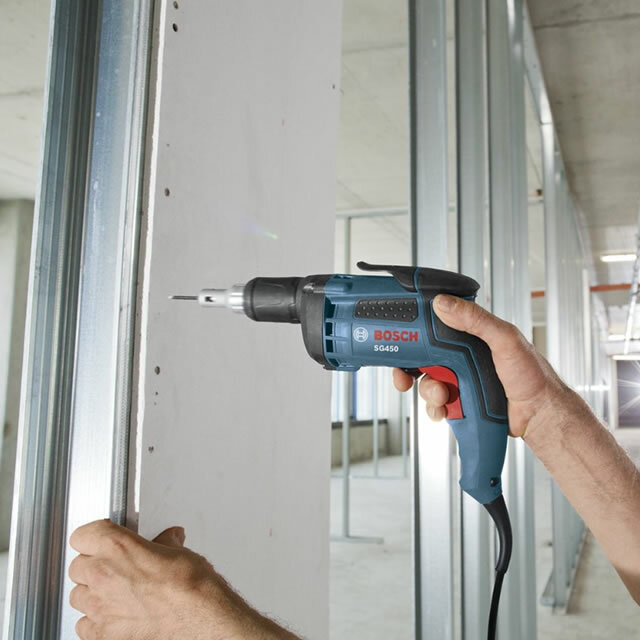 Bosch screwguns provide the greatest levels of comfort in the most compact design available. The SG450 Screwgun features a unique Bosch Posi-Lok nose piece design that removes easily with one hand and retains its depth setting when removed, eliminating time consuming depth readjustments. 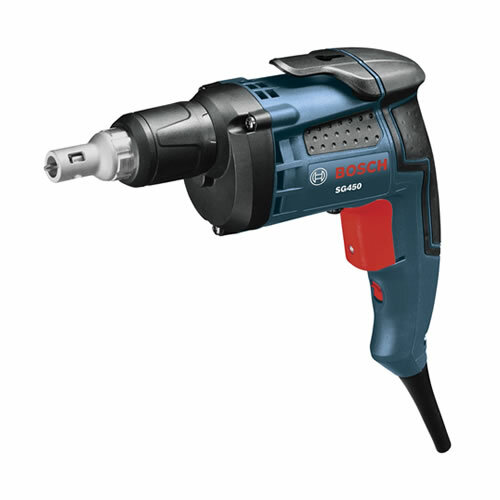 Armed with the best torque-to-weight ratio in its class, Bosch drills provide all of the power you need to get the job done right.